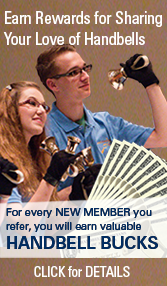 New Handbell Musicians of America Apparel Available! Handbell Musicians of America has partnered with Logos at Work to offer a limited line of Guild-branded apparel. 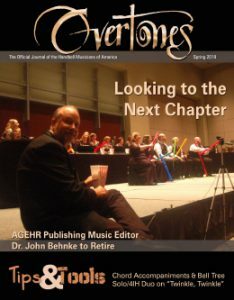 Show your pride in being a Handbell Musician and order your items today. They also make great gifts! Please Note – these items are sold through Logos at Work and a separate Handbell Musicians of America Apparel Store they have created. So the login and password you use to access your member account at www.handbellmusicians.org will not work on that site. All orders are charged and shipped by Logos At Work as well.